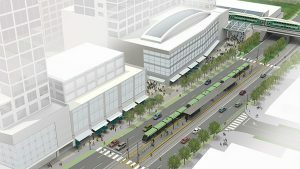 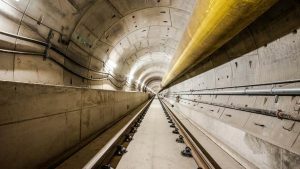 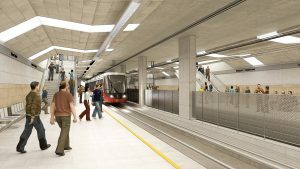 The Toronto Transit Commission (TTC) and the City of Toronto recently announced that commencement of construction of the Downtown Relief Subway would be moved up by two years, perhaps to 2020. 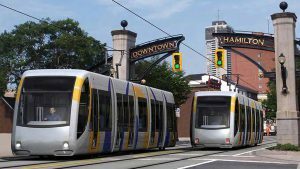 The plan would require the city committing C$325 million for design and engineering work, property acquisition, utilities relocation, etc., as well as equipment procurement and contracts tendering. 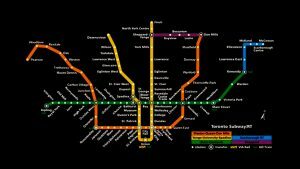 Given this priority, the Relief Subway could be carrying its first passengers by 2029. 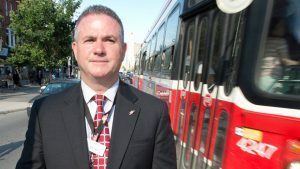 Rick Leary, recently confirmed as CEO of the Toronto Transit Commission (TTC), is an American who made the move to Canada from Boston’s Massachusetts Bay Transportation Authority (MBTA, or “T”), initially with a 4-1/2 year stint running York Region Transit (YRT), on Toronto’s northern border. 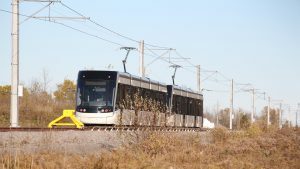 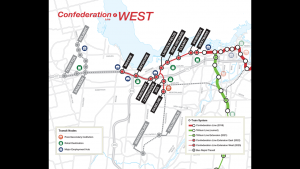 Opening of Ottawa’s C$2.1 billion Confederation LRT line has been delayed to the first quarter of 2019 from November 2018, OC Transpo General Manager-Transportation John Manconi recently announced. 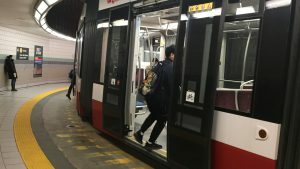 Rick Leary has been confirmed as Chief Executive Officer of the Toronto Transit Commission (TTC), following an earlier recommendation by the board. 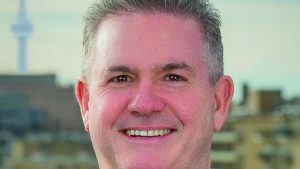 He was chosen from a lengthy list of Canadian and international applicants.